Scotland will send strong teams to the Leeds Abbey Dash 10K next month. The event was a very happy hunting ground last November when Andrew Butchart and Steph Twell headed the fields. This year it takes place on Sunday 15 November and, for a number of the eight selected, will be good ‘road test’ chance to prepare for the Euro Cross trials which take place in Liverpool a couple of weeks later. Shettleston duo Tewolde Mengisteab and Tsegai Tewelde will join Inverclyde AC’s Craig Ruddy and Jonny Glen in the Senior Men’s team. 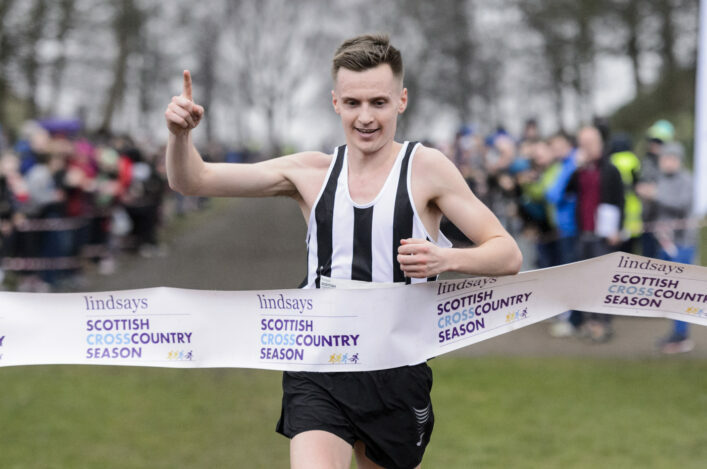 Our selection policy suggests one U23 athlete for each team and U20 Cross Country champion and GB international Glen fulfils that criteria for his first road 10k for Scotland. 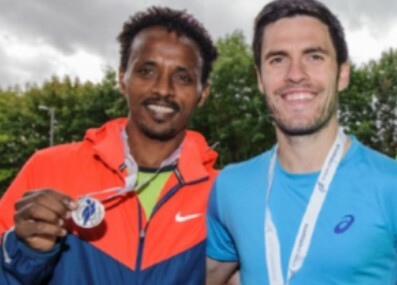 It is also a first appearance for Scotland for Tsegai Tewelde, who ran so well at the Great Scottish Run over half marathon and is eligible following a number of years resident in Glasgow as a member of Shettleston. 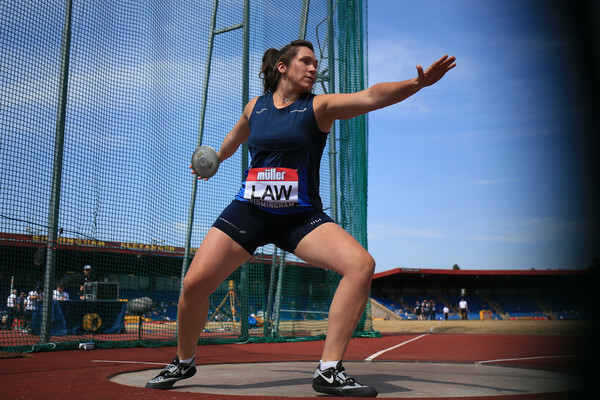 Commonwealth Games duo Laura Whittle and Susan Partridge offer experience to the Scotland women’s team with Central AC represented by Fiona Thompson and Edinburgh AC by Maddie Murray. Scottish Cross Country champion and international Murray is the U23 selection. 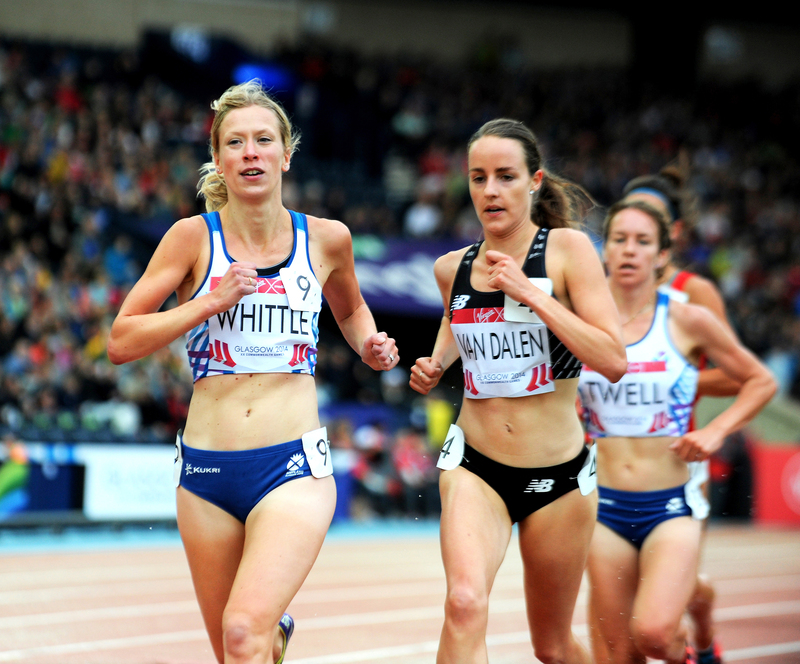 Scotland women won team golds at that November 2014 event, with no fewer than five in the top 10 places in the women’s race. Butchart and Callum Hawkins finished 1 and 2 in the Men’s race and Twell, Eilish McColgan and Rhona Auckland made it a Scottish 1-2-3. 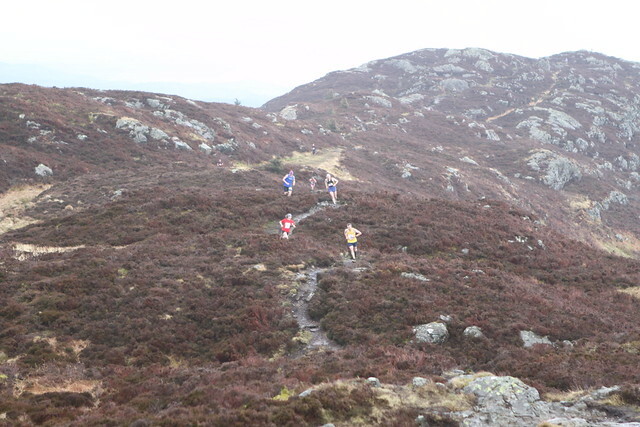 None of those five is involved this time around for a variety of reasons, but there still looks to be a great opportunity for the eight athletes selected to show depth and strength in Scottish endurance running.